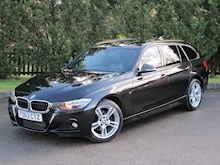 This BMW 320D Xdrive Touring M Sport is presented in metallic Sapphire Black with Black Dakota Leather and features the following high specification Satellite Navigation, DAB Radio, Bluetooth Phone and Audio, Heated Front Seats, Cruise Control, Climate Control, Auto Lights and Wipers, Multi Function Steering Wheel, Privacy Glass, Power Tailgate, Rear Parking Sensors and 18" M Sport Alloy Wheels. 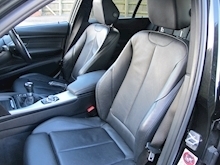 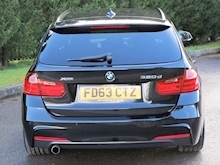 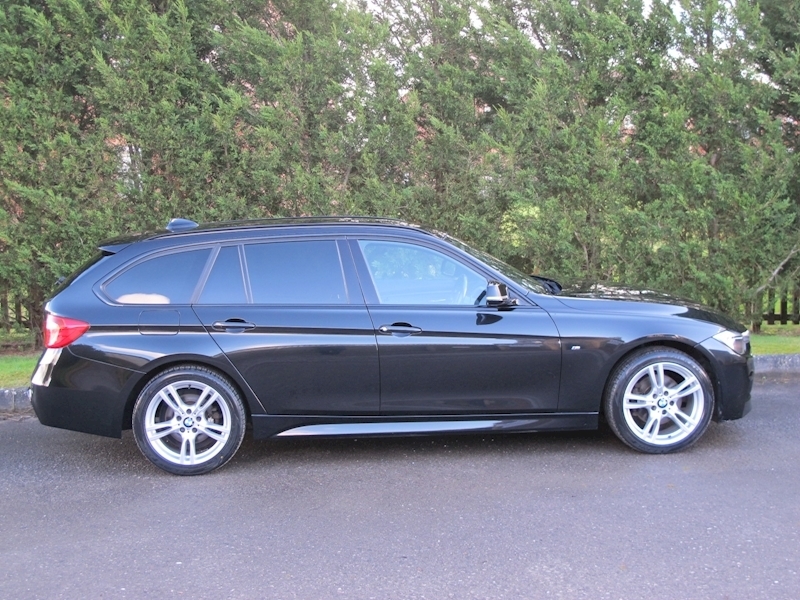 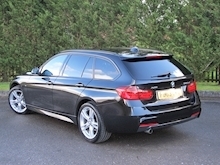 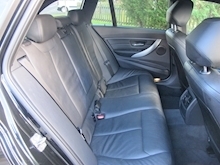 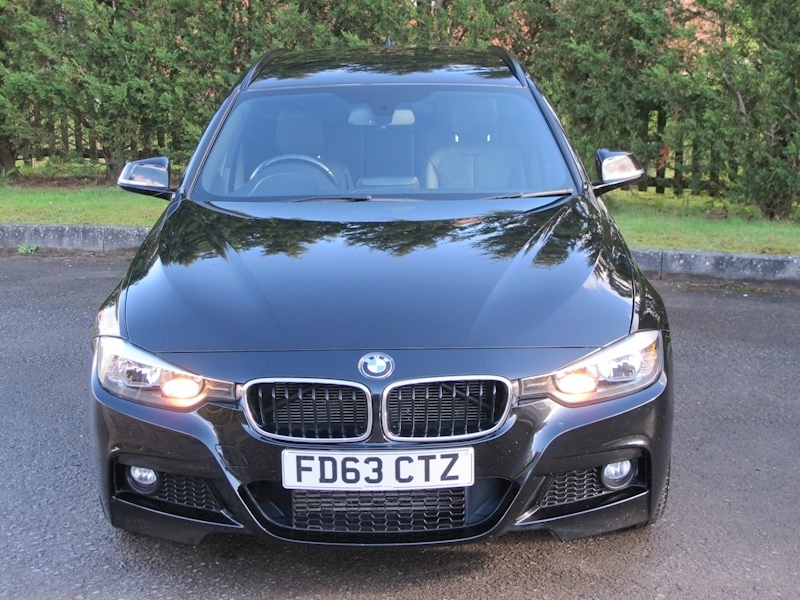 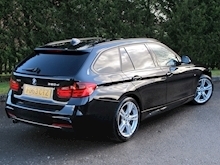 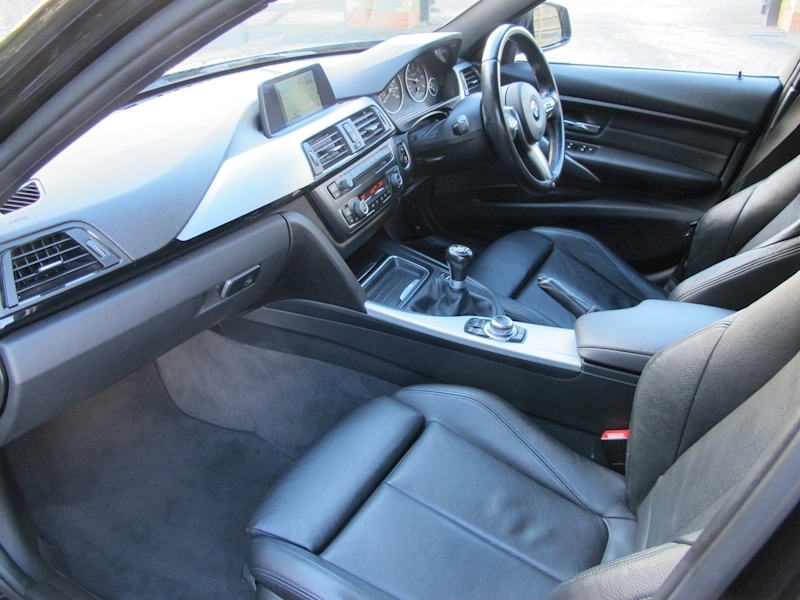 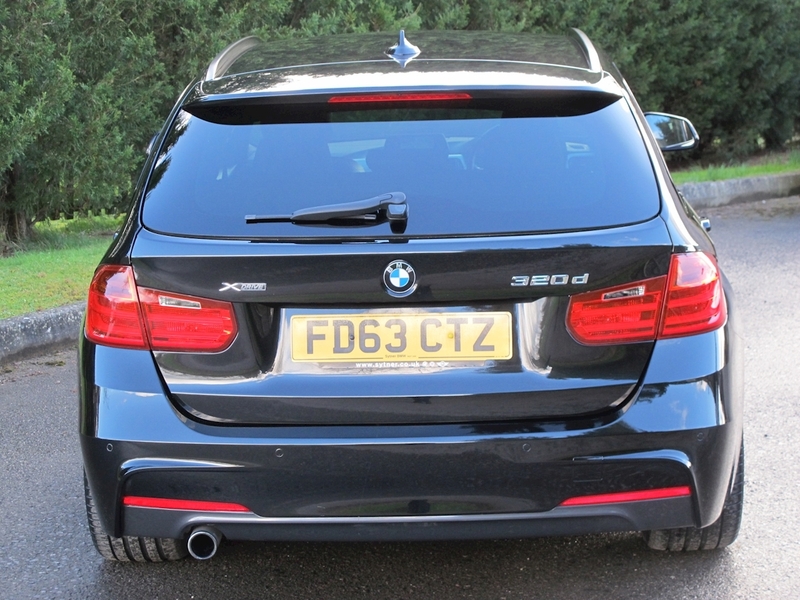 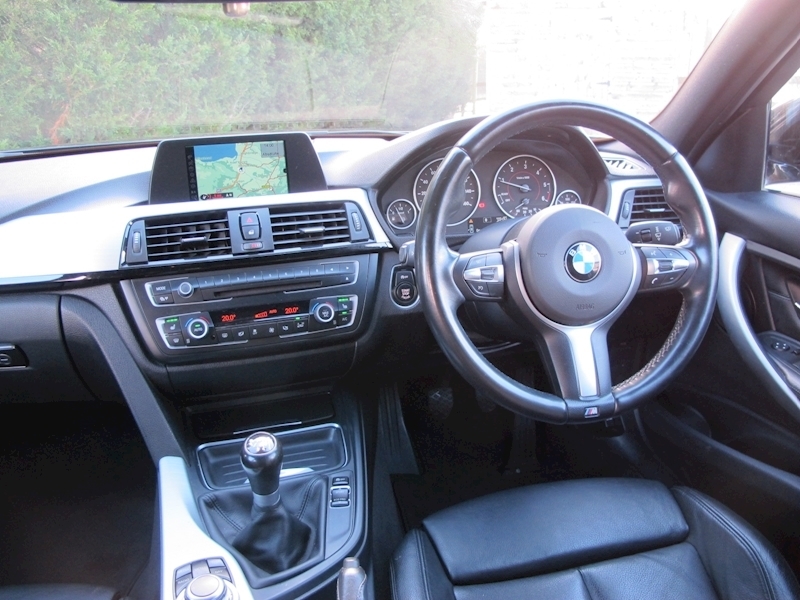 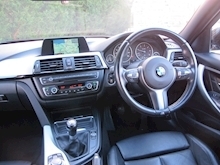 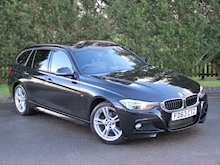 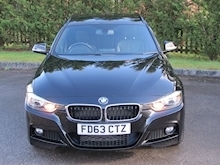 The car benefits from only having had 2 private owners and a full BMW main dealer service history. All of the original owners books, manuals and both keys are with the car. 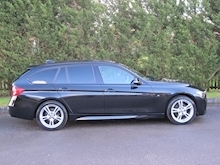 I have just had 4 new Run Flat Tyres fitted to the car and it is ready for immediate collection. 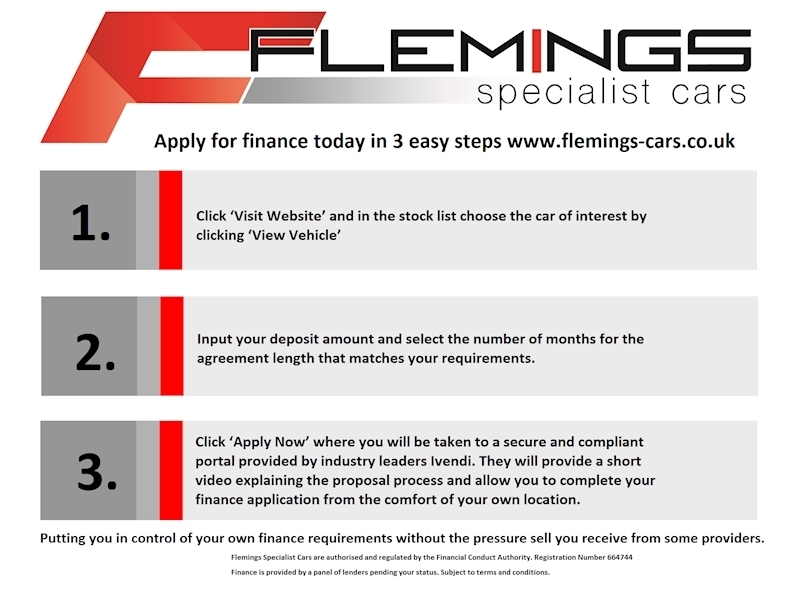 The car will be supplied with an MOT until February 2020, a comprehensive 6 months parts and labour warranty and full HPI clearance check. 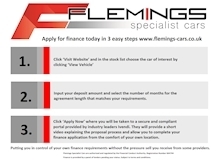 Part Exchange is a pleasure and please ask about a tailor made finance package for this car as I will better any other car finance provider. 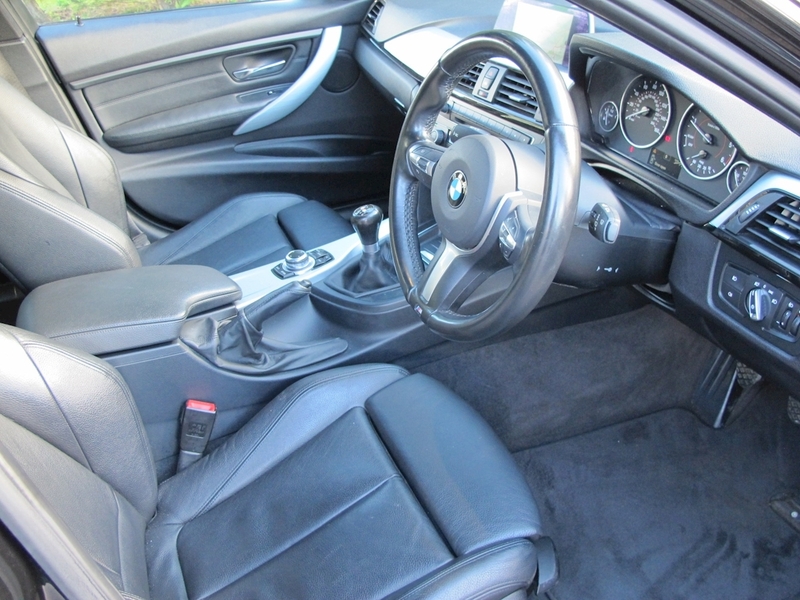 Viewing by appointment.